Jon was born and raised in Charlotte, North Carolina, around a family of music lovers. Jon’s parents would regularly expose him to everything from the blues to beach music. The fine-tuned aspects of music fascinated him and he began to hone his skills at a young age in the recording studios around Charlotte. Starting out as an intern, Jon soon learned many of the intricacies associated with complex recording equipment and he was ultimately credited as a mixing assistant and assistant engineer on five major-label record releases. 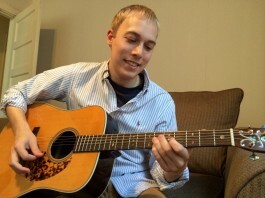 After leaving the studio behind to pursue his bachelor’s degree, Jon began recording and performing with his own musical groups throughout southeastern North Carolina. 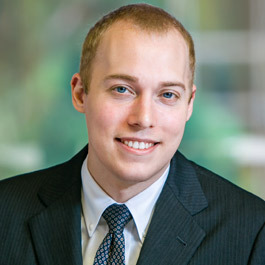 Jon comes from a family of Gamecock alumni and those roots eventually pulled him further south and he chose to attend the University of South Carolina School of Law. 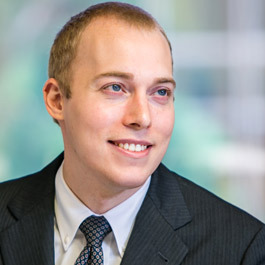 The meticulous nature of professional-grade audio recordings served him well throughout law school when grappling with multi-faceted legal concepts, and Jon continues to use those skills today while dealing with the daily challenges associated with practicing as an attorney. In his spare time, Jon continues to record and play with local musicians around Columbia, many of whom were his classmates in law school.